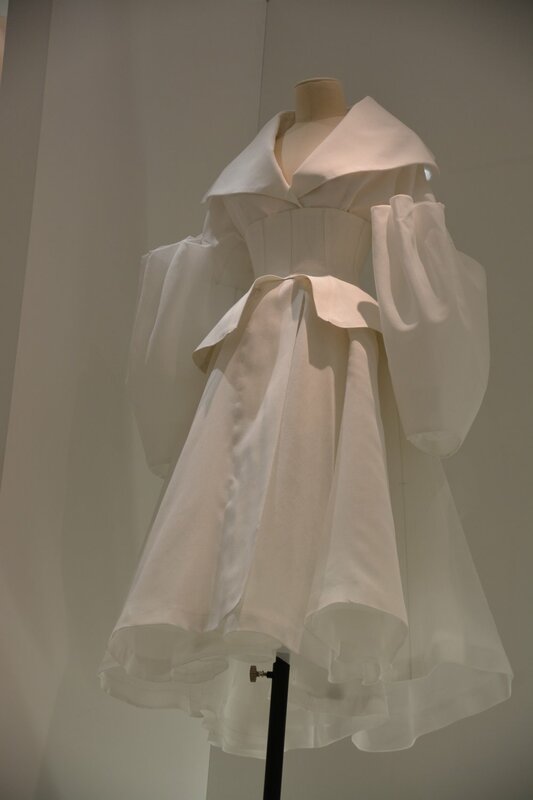 One of the last things I did before leaving Paris was visit the Christian Dior exhibit Couturier du Rêve at the Musée des Arts Décoratifs. 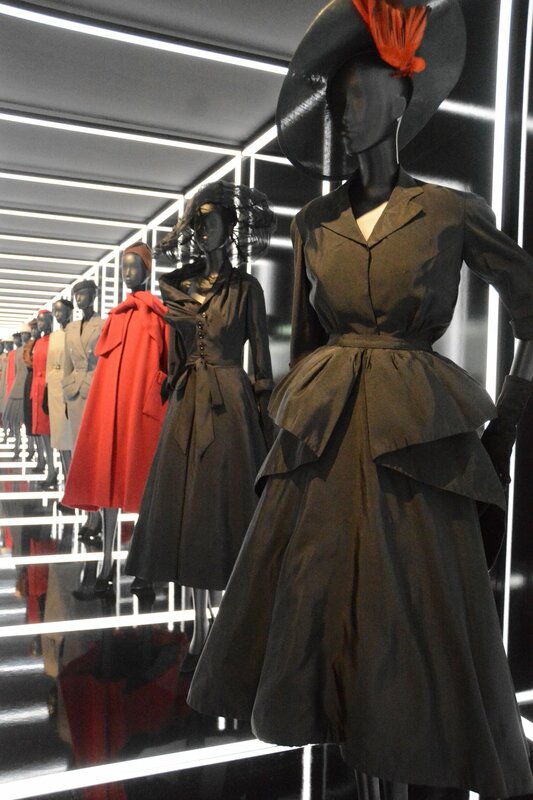 The exhibit featured designs spanning the seven decades of the House of Dior. 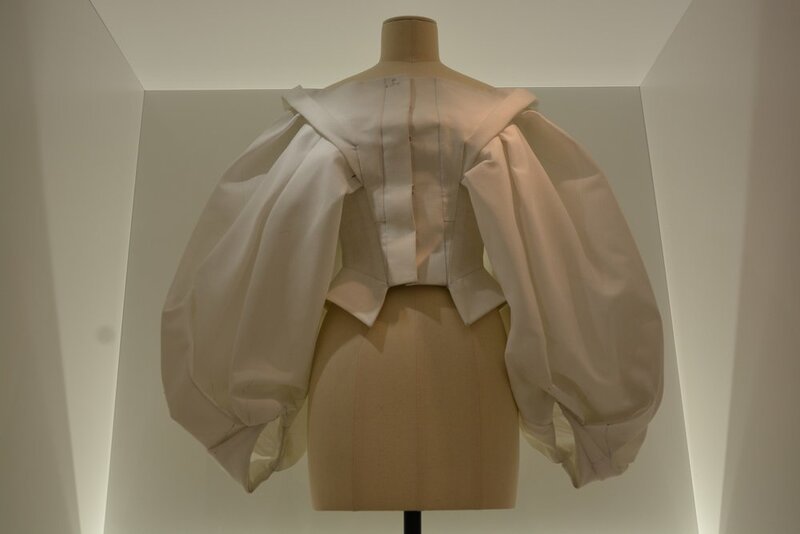 It included pieces from Dior himself, as well as from the designers who succeeded him at the helm of the house, from Yves Saint Laurent, who took over in 1957, through Maria Grazia Chiuri (the first woman to lead Dior), the Creative Director since 2016. 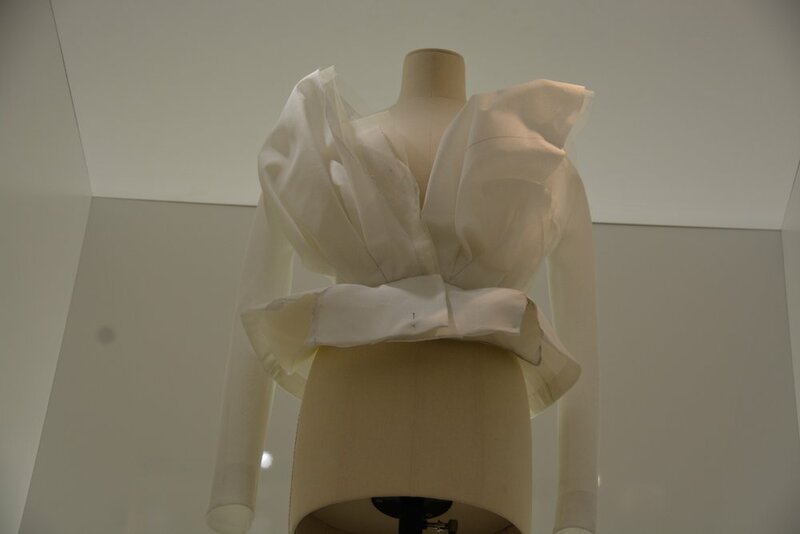 As abstract as clothes in museums can feel, I have come to see so much value in the exercise of displaying fashion in this capacity. 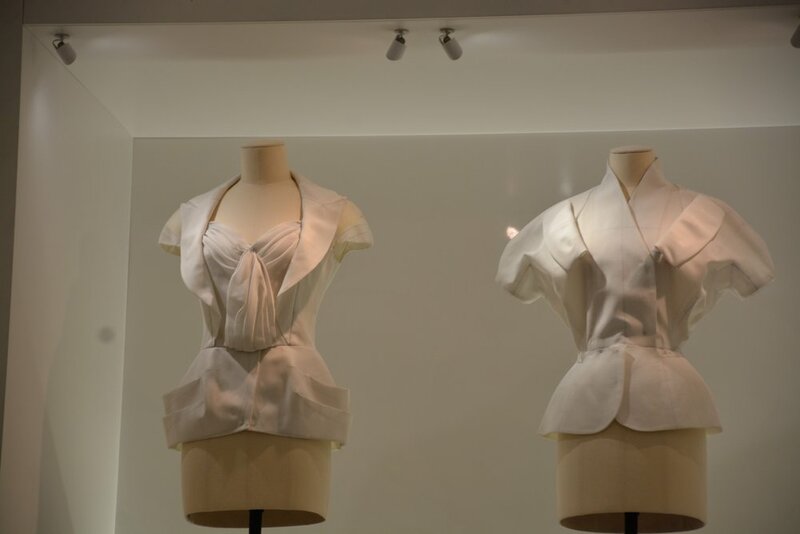 Holding entirely aside the sublime pleasure one derives from beholding these creations up close, exhibiting fashion in a museum helps us collectively to better articulate the role clothes play in our societies. 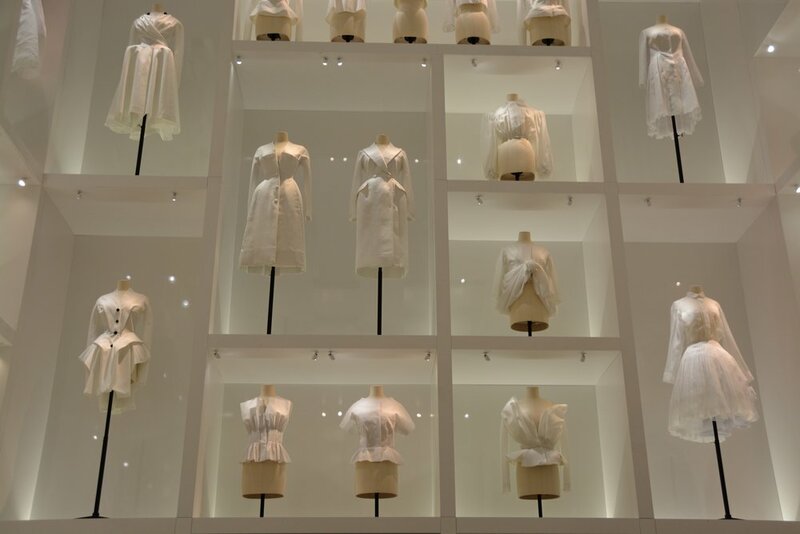 Our daily relationships with fashion can feel entrenched, even sometimes banal, and taking a step back, as one does in a museum, can help us gain some perspective. Often I feel fashion is most relevant when assessed in the context of people's lives (perhaps that's why street style felt so radically relevant at its inception), and it's true that museum exhibits often don't allow for that kind of direct connection. But stories of people's lives are there indirectly. Stories of what Western women fantasized about looking like at that moment in history. Stories of cultural expectations around gender and beauty and femininity and allure. These clothes shaped the way for our clothes, and that seems to me a history well worth understanding.